If this definition seems vague, it is intentionally written that way. 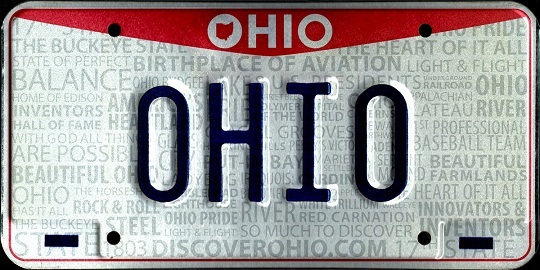 The aim is to keep Ohio roadways safe. Infractions violating this law could include extremely excessive speed, weaving in and out of traffic, passing a school bus, failing to yield to an emergency vehicle, and even following too closely or tail gaiting. The charge of reckless driving is not a mere traffic ticket. It often requires a mandatory appearance in court and a conviction will result in four points on your license. It may also result in a license suspension and even a jail sentence depending on your record. In addition to those penalties, your insurance company will raise your rates. Even with just one conviction for reckless driving, it could increase your rates by hundreds if not thousands of dollars. 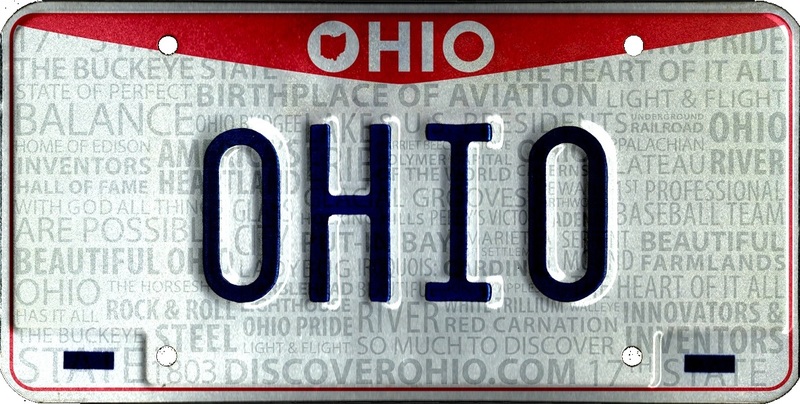 Do You Need a Traffic Violation Attorney in Columbus, Ohio? If you are facing reckless driving charges and accumulating points on your license, you need an attorney who is knowledgeable in dealing with the Bureau of Motor Vehicles process, procedures and regulations as well as the court. Get the representation of a skilled and trusted attorney who can give you the help you need. The Maher Law Firm can help make sure that your rights are protected. Founding attorney, Colin Maher, has in-depth knowledge and experience working with traffic violation cases. Call The Maher Law Firm today for a free consultation at 614-205-2208 or contact us online.